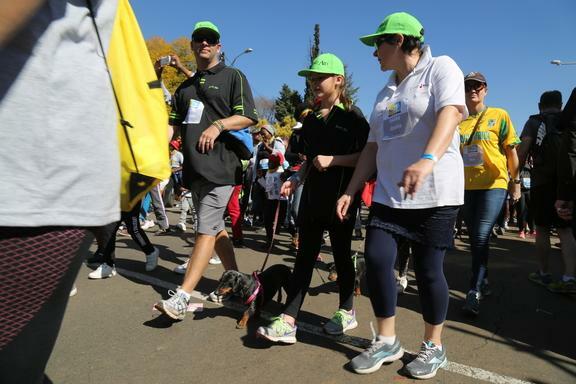 The MTN Walk the Talk with 702 provides the perfect opportunity for corporates, teams or charities to entertain their clients, colleagues and team mates in the highly sought-after Hospitality Village, after their walk. 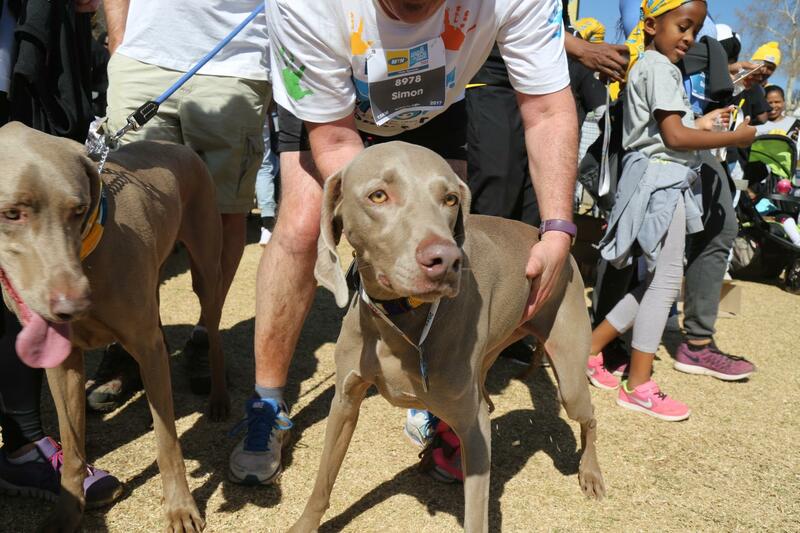 Situated on the fields within Mark Park Sport Club – preparing for over 120 corporate clients, sponsors and charities who occupy the Hospitality Village on Walk the Talk Sunday is an operation of monumental proportion. The exclusive catering and bar services offer a range of options to suit a variety of tastes and budgets. Delicious meals are freshly prepared on site to meet the highest standards. 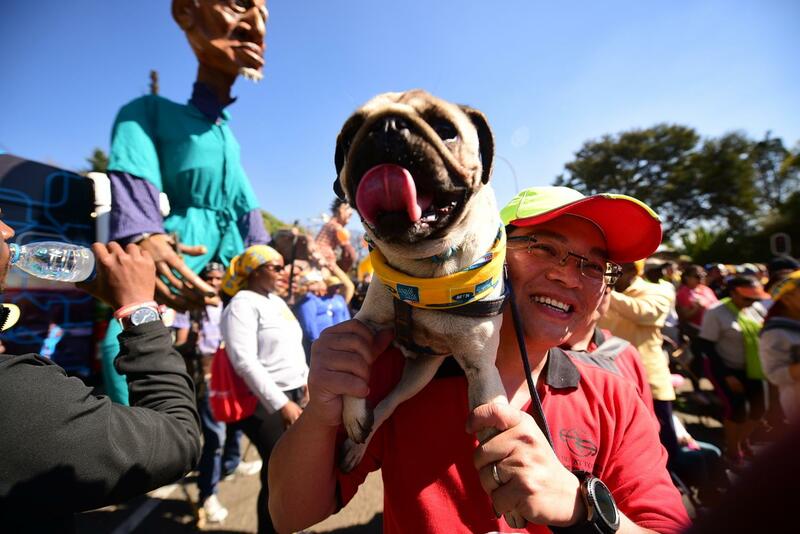 Ensure you don’t miss out on the festivities encompassed in South Africa’s largest corporate hospitality setup! 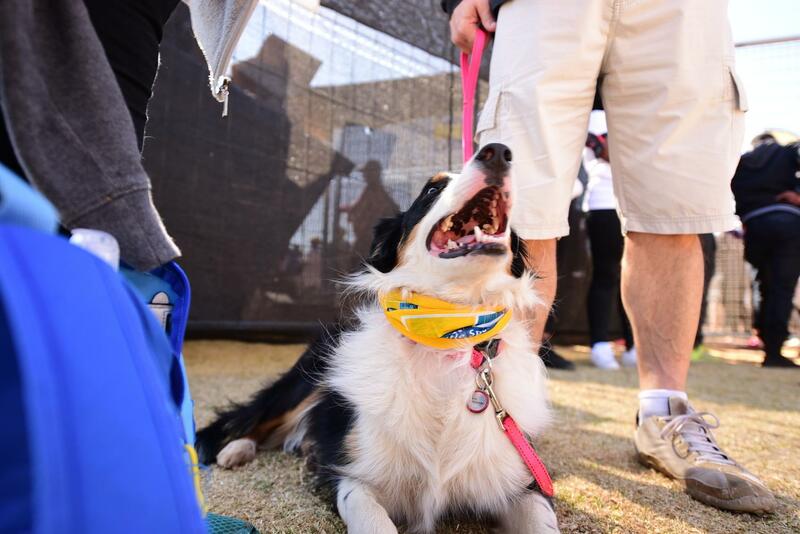 Avoid the post-walk traffic – take advantage of the winter sunshine and enjoy a relaxing afternoon in your very own Hospitality site. A variety of packages are available from the Race Office. Please contact Chevaughn Jacoby on 011 017 2700, or chev@hsp.co.za.